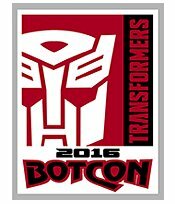 I didn't do this tour, so unless someone sends me some details and photos, this info is from the BotCon Brochure. 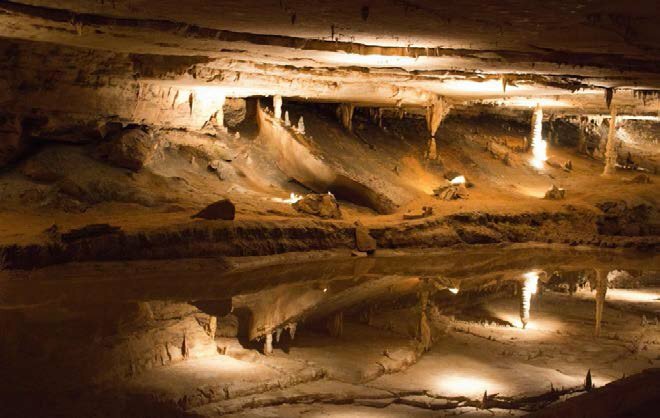 The first stop on today’s tour is the U.S National Landmark - Marengo Cave, where we will get to experience both the Crystal Palace, filled with flowstone deposits, and the Dripstone trail, a one mile walk featuring delicate soda straws, slender totem pole stalagmites and a unique Penny Ceiling. Translation: An amazing underground adventure with lots of cool looking rocks! Next, our charter bus will take us to the Conrad-Caldwell House Museum for a tour of this beautiful Victorian home with lunch served in one of their attached dining halls. 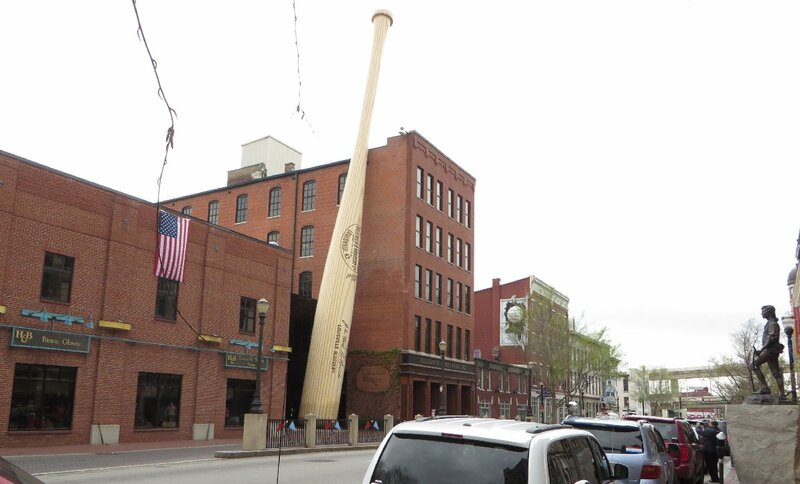 After lunch, we will visit the Louisville Slugger museum with a look at the history and production of the world’s most famous Baseball bat! This one is actually my photo of the museum, taken on the Monday, which I could actually see from my hotel room. 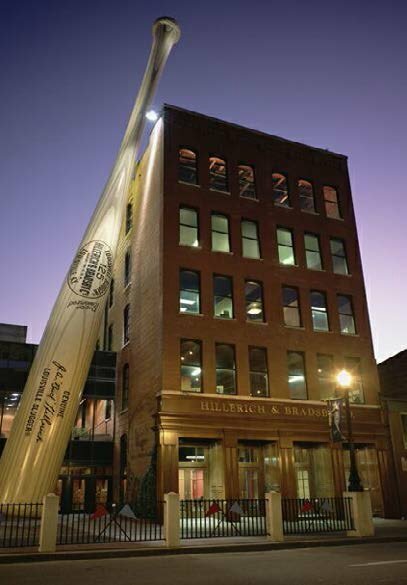 Our final stop of the day is the Frazier History Museum. An amazing Louisville museum with over 1,000 years of world history, including their current featured exhibit: the Lewis and Clark experience. Please note that this tour will have a total walking distance of approximately 2 miles over the day.